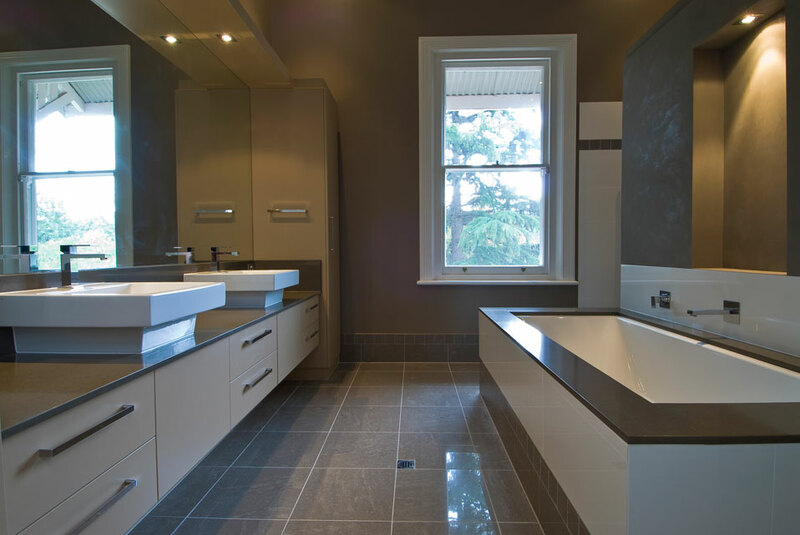 The correct bathroom layout is essential to the functionality of your home, and the flow of family in the morning, afternoon and night. 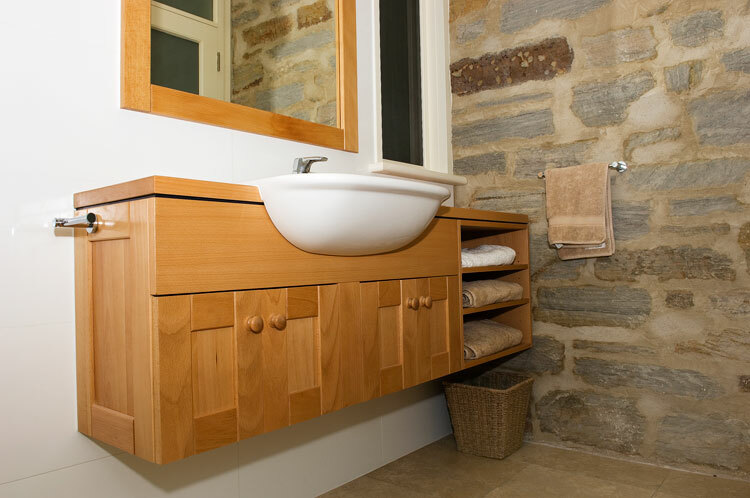 A celebration of detail to one of the smallest rooms in the house, is what we offer and provide. 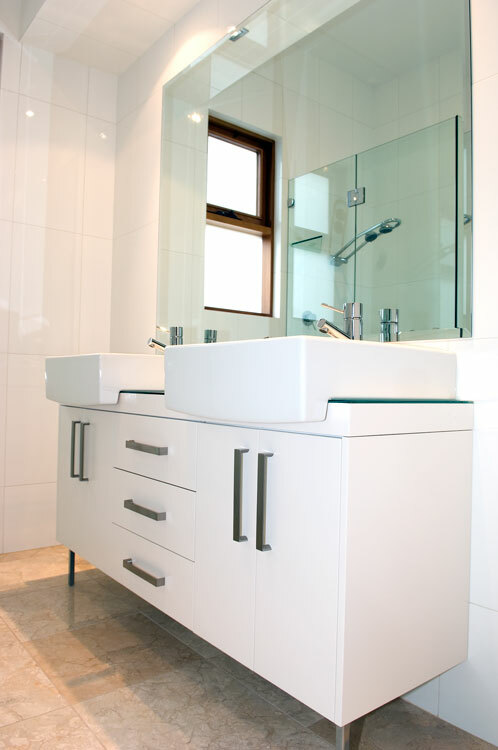 Incorporating your style with fixtures and fittings, with a design and layout the will endeavor to be a calming and relaxing space for your indulgence. 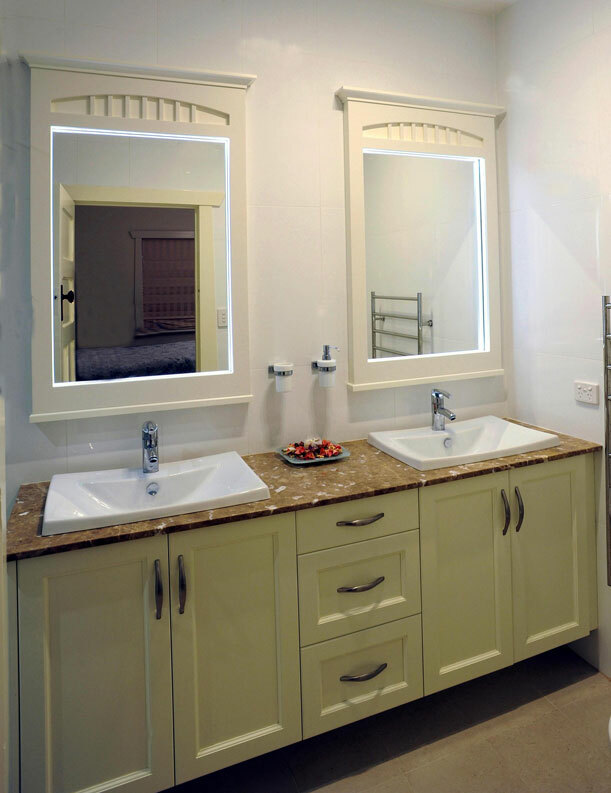 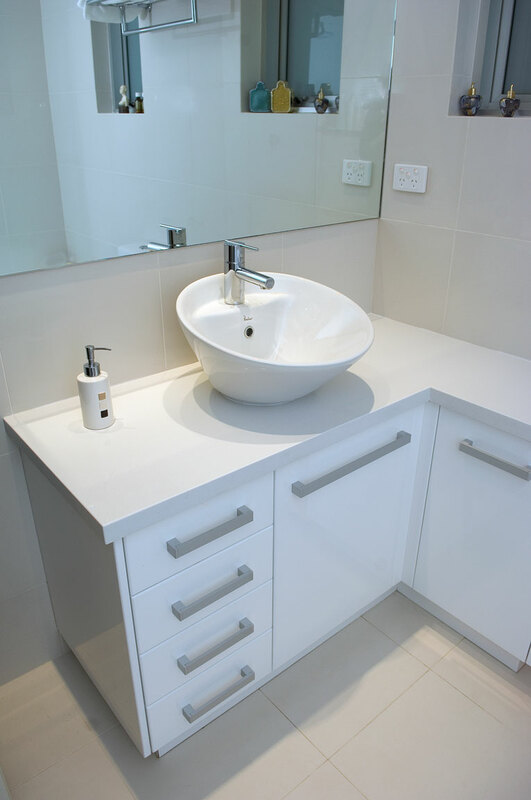 Simplicity, creative and pleasurable are embedded into our designs to create a bathroom that will be an asset to you and your home.